Chianti has a long history of wine production, with the first mentions of wine from this area dating back to the 13th century, when it was still a white wine. A 1716 edict issued by Grand Duke of Tuscany Cosimo III established the exact area in which Chianti Classico wine could be produced (converted into law in 1932), and in 1872 the first official "Chianti blend" was created by Baron Bettino Ricasoli, which formed the base for 1967 formula established for DOC Chianti Classico: 70% Sangiovese,15% Canaiolo and10-30% Malvasia and Trebbiano. In the 18th century, this full-bodied Tuscan wine was already being exported to England, northern Europe, and, eventually, the New World, where its popularity and name recognition grew to such heights that it almost led to the wine's demise. 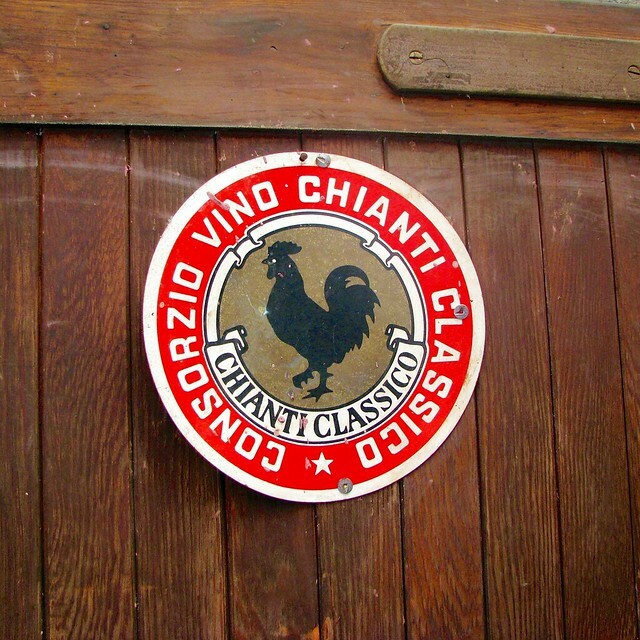 The official Chianti appellation was often fudged, and so many producers began churning out “Chianti” wine that the market became flooded with wines of dubious quality, mass-marketed in the straw-wrapped “fiasco” bottle which came to symbolize cheap Italian restaurants and commercial swill. To combat this fall in quality and the subsequent damage to this historic wine's reputation and market share, a group of producers in the area around Gaiole, Castellina, and Radda decided to tweak the historic Ricasoli formula, opting to use 100% Sangiovese wine or all red Italian and French grape varieties and label it as simple table wine. These "super Chiantis" were such an international success with both critics and consumers, who quickly coined them Super Tuscans, that Chianti as both a wine and as an appellation was revived and the DOCG regulations modified to allow some of these Super Tuscans to be labelled as Chiantis. 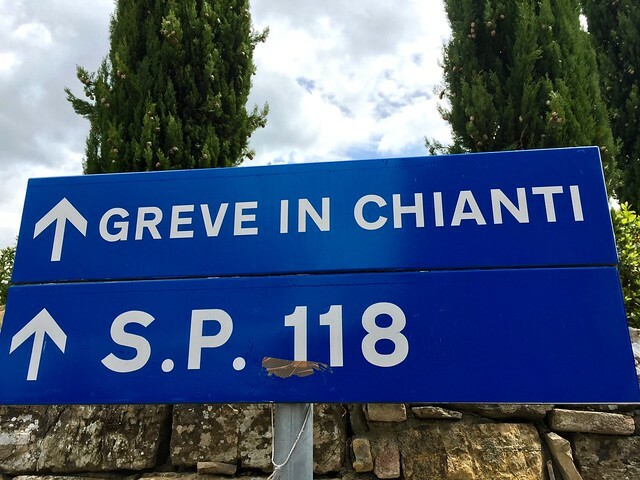 Chianti continues to be one of the most popular areas of Tuscany to visit, both for the gorgeous scenery and for the opportunity to sample the local wines in their terroir. Chianti's many wineries are some of the most important and prestigious in Italian winemaking, and attract the lion's share of wine tourism. 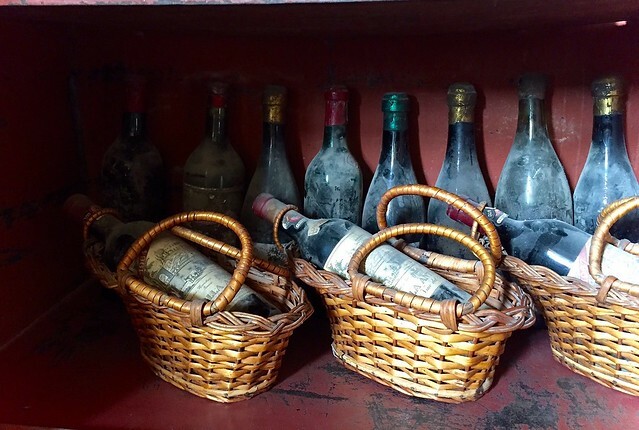 This is a plus for travelers wanting to visit a winery set up to receive tourists where many of the best-reviewed wines in the world—including Tignanello, Flaccianello, Cepparello, and I Sodi di San Niccolò—are produced. 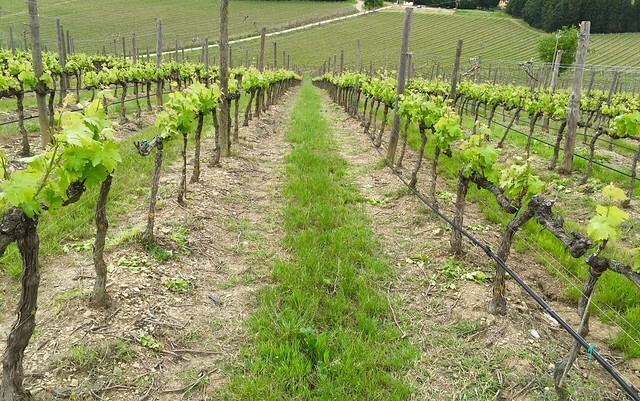 We much prefer intimate wine tasting and vineyard visit experiences where the production is still done on a small, family scale. 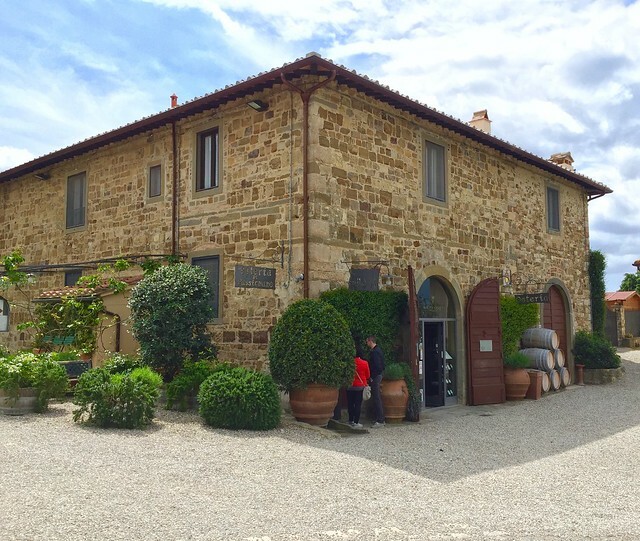 These are more difficult to come by in Chianti (though we have our favorite “top secret” spots), so if you are exploring the region on your own, here are some of the better large wineries to visit. 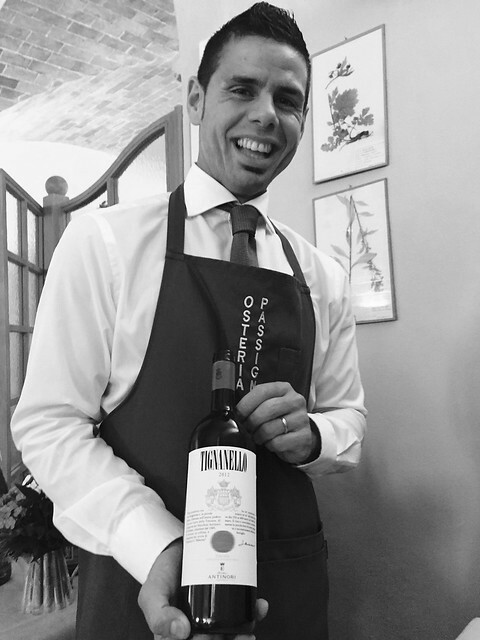 Here you'll find Super Tuscans, Chianti Classico from Gran Selezione and Riserva to DOCG, Toscana IGTs, and the traditional Vin Santo dessert wine. A note: It's always better to hire a driver if you will sampling a number of wines. Not only are you less likely to get lost on the Tuscan backroads, but you are also free to imbibe with a clear conscience! Antinori -- The flagship winery of Chianti, Antinori created the first Super Tuscan, Tignanello, in 1971, and began selling it in 1978. They own a number of estates in Tuscany and Umbria: their Tenuta Tignanello estate, where Tignanello and Solaia are made, is located between the Greve and Pesa river valleys in the heart of the Chianti Classico appellation, between the two hamlets of Montefiridolfi and Santa Maria a Macerata; their historic Badia a Passignano estate, a former abbey, is where their Chianti Classico Gran Selezione is produced, a new designation to help distinguish the highest quality Chiantis from the rest of the area's Chianti Classico labels. 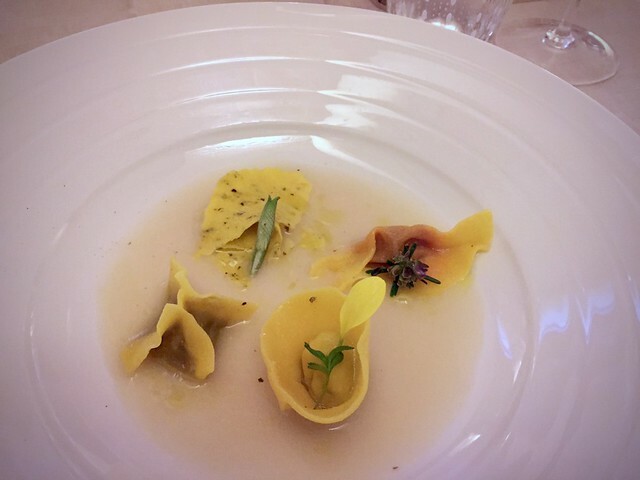 At the Badia estate, you can also stop at the Osteria di Passignano, which is an excellent spot for tastings, or lunch accompanied by the Antinori wines. Domini Castellare di Castellina — These wines are recognizable by the bird illustrations on the labels, but famous for their prize-winning Chiantis, including the Super Tuscan I Sodi di San Niccolò (produced since 1979), a blend of Sangiovese and Malvasia Nera, and Chianti Poggiale, a Chianti Classico Riserva from a single vineyard. Badia a Coltibuono — Another former abbey, this estate has been producing wines for almost a millenium, outlasting both the Medicis and Napoleon. A blend of historic monastery and contemporary design, the winery has a restaurant and visits. Castello di Ama - An interesting winery for both the complex (the winery is actually an entire hamlet) and the collection of contemporary art both inside the buildings and as outdoor installations, Castello di Ama produces Chianti Classico San Lorenzo,Vigneto Bellavista, Vigneto La Casuccia, and Ama, and a number of excellent Toscana IGTs, including the new Il Chiuso, a Sangiovese/Pinot Noir blend. Fontodi - This winery near Panzano produces Flaccianello della Pieve and an excellent Chianti Classico Riserva, Vigna del Sorbo.